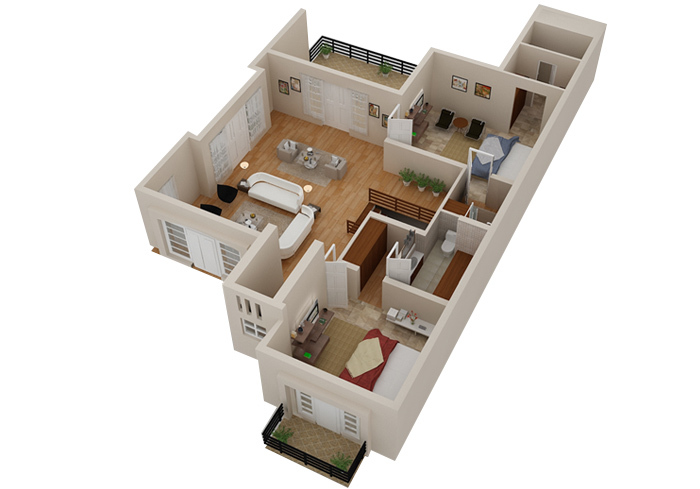 High Quality 2D and 3D Floor Plan services to meet your legal and Marketing needs. 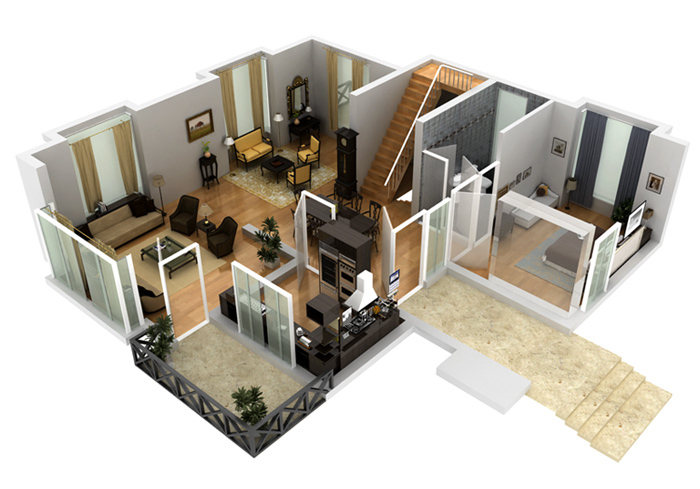 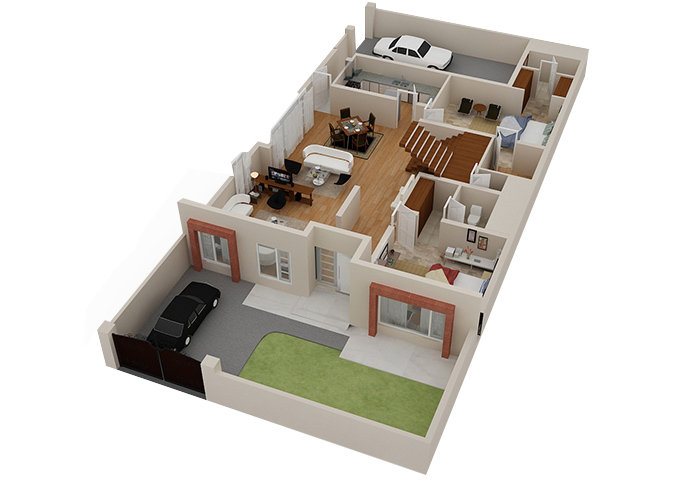 Provided a life breathing 3D Floor Plan view of the house by our expert 3D MAX professionalists. 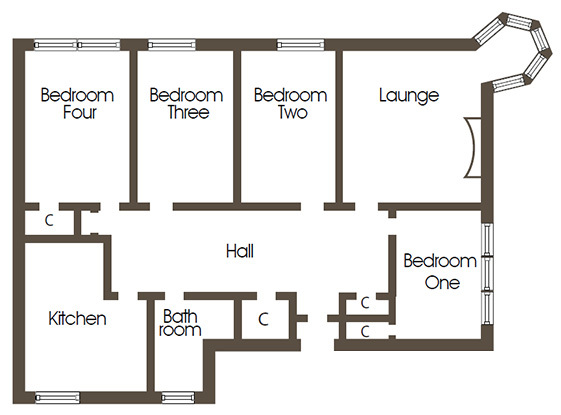 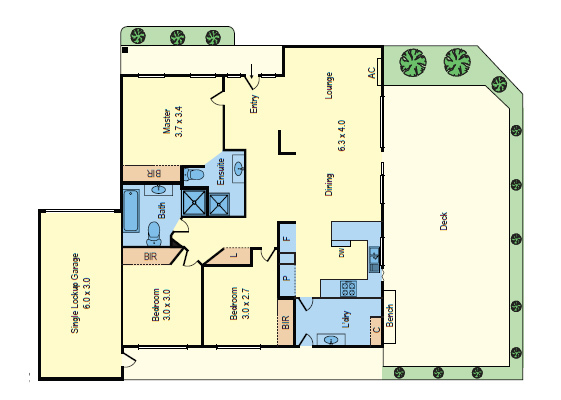 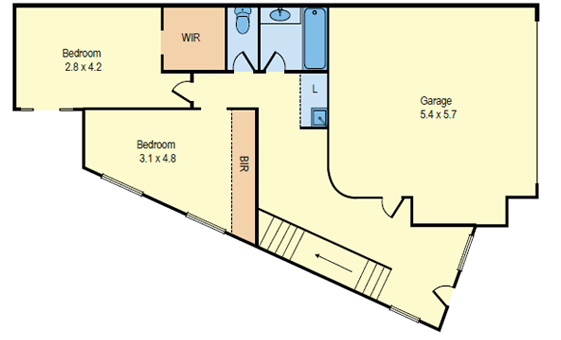 Provided colored Floorplans with 24 hour turnaround time and maximum accuracy. 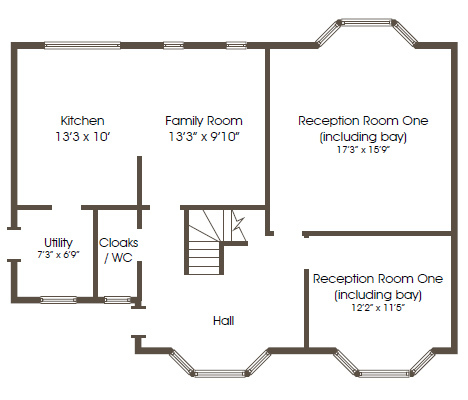 Provided Black and White Floorplans with the quickest possible turnaround time and maximum accuracy.